Is he an academic or an industry guy? A bit of both. I’ve got a Ph.D. in Software Engineering from Carnegie Mellon University, advised by David Garlan and Bill Scherlis. My dissertation introduced design fragments, a new way to specify and assure the correct use of frameworks through static analysis. I have publications on frameworks and software architecture in selective academic conferences, including OOPSLA and ICSE. What kind of work has he done? Is it true he wrote a book? 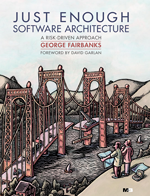 Yes, I wrote a the book Just Enough Software Architecture and it’s been reviewed well. You can download several chapters for free. What conferences is he involved with? These days, mostly SATURN, a conference on software architecture and design, where I’ve been the program chair twice in recent years and I’m on the steering committee. 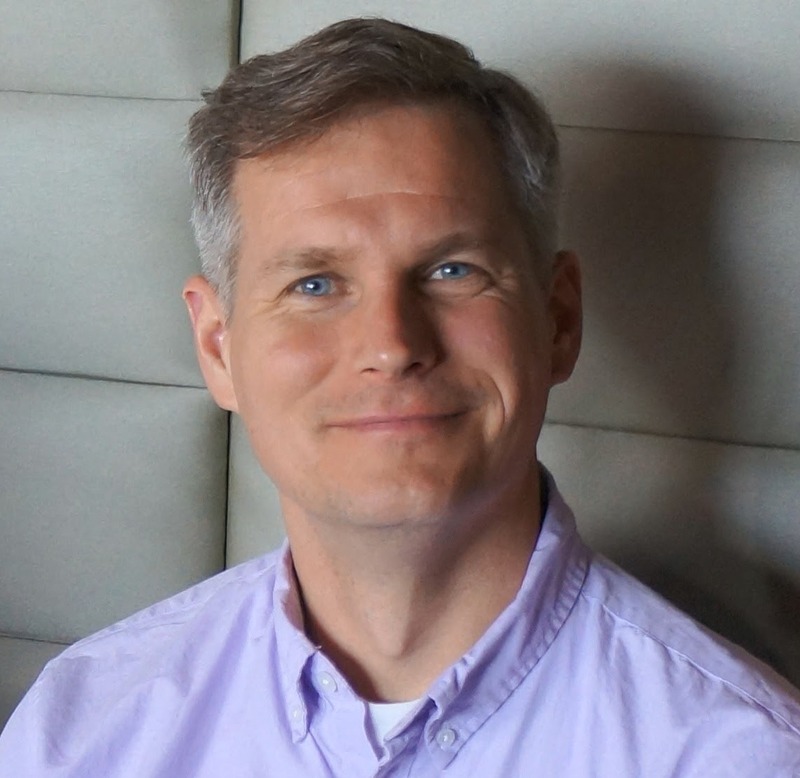 I’ve also been a program committee member for the Working International Conference on Software Architecture (WICSA), the International Conference on Software Maintenance (ICSM), and the European Conference on Software Architecture (ECSA). I’ve been a referee for IEEE Transactions on Software Engineering (TSE) and IEEE Software. What is his quest / favorite color? I’m trying to figure out how to build software better than we did yesterday. I’m a bit promethian in that once I understand something I like to share it with others. I’ve got a bunch of videos of me giving presentations, mostly about software development.